The E12 generation (1972-1981) was the first executive class BMW to wear the 5-series badge. With a the Gruppo Bertone born design, Paul Bracq penned and Claus Luthe facelifted (post 1976), the E12 is a classic you can afford to drive every day. 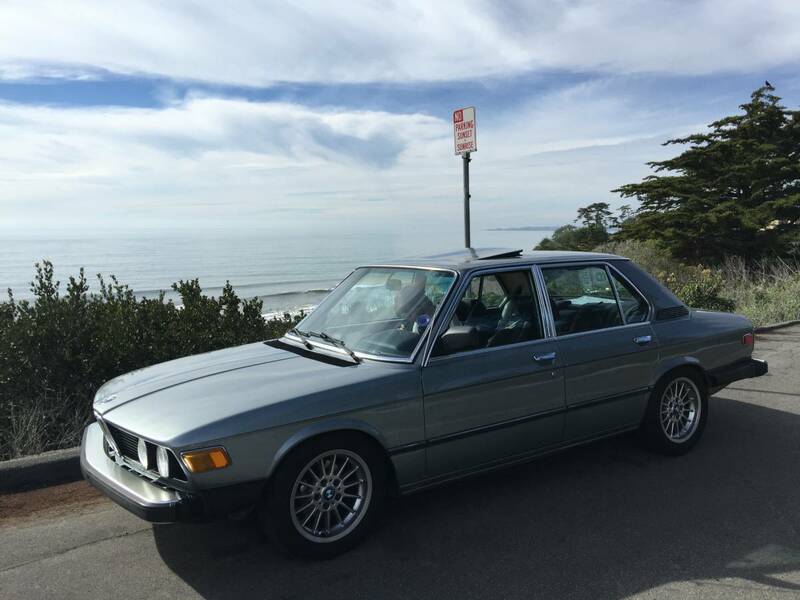 Find this 1980 BMW 528i offered for $5,000 in SF Bay Area, CA via craigslist. Tip from FuelTruck. E28 owners will associate the 528 badge with the lackluster ETA inline-6, but in 1980 the 2.8 liter M30 in the 528i pushed 169 horsepower into a 5-speed manual box -- a big upgrade over the 100ish horsepower M10 4-bangers available. Just found this little roadside nugget toady. I would be very tempted if it was a stickshift. 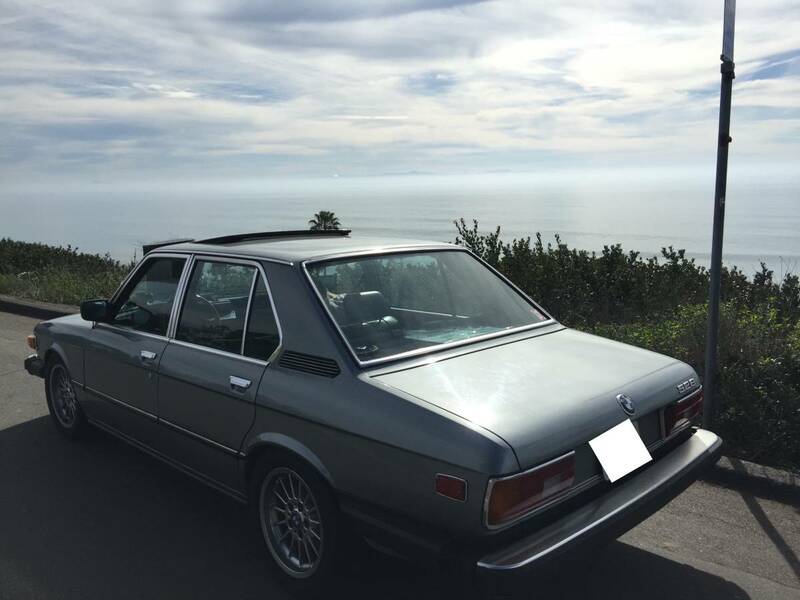 I see this car up for sale on craigslist, I want to buy it but im not getting a reply from seller.